Register now! It is easy and done in 1 minute and gives you access to orders and much more! 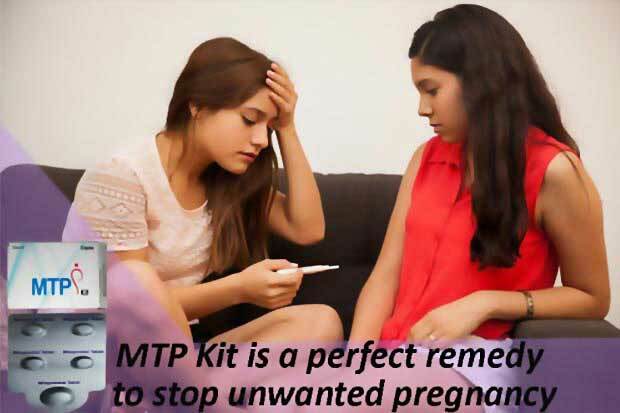 Get a safe solution of pregnancy termination with abortion pills options such as MTP kit, Mifepristone, Misoprostol with a few other abortion pills. 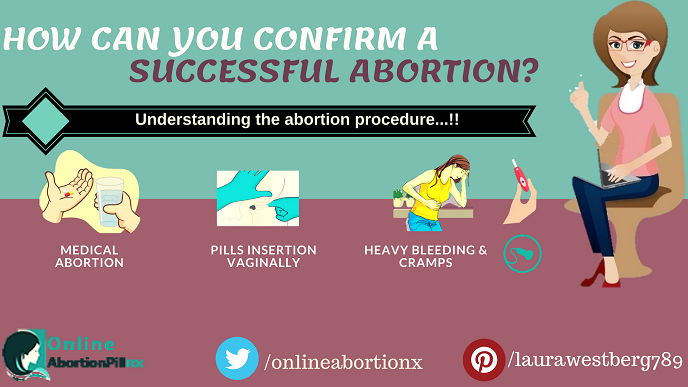 You can have a medical abortion of up to 9 weeks pregnancy gestation, terminating it around 10-14 days. 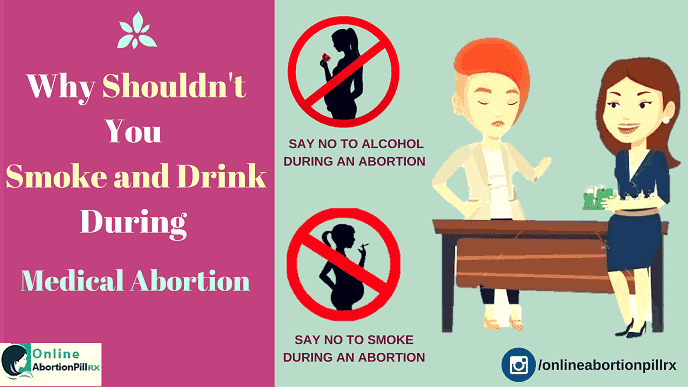 Why Shouldn’t You Smoke and Drink During The Medical Abortion? 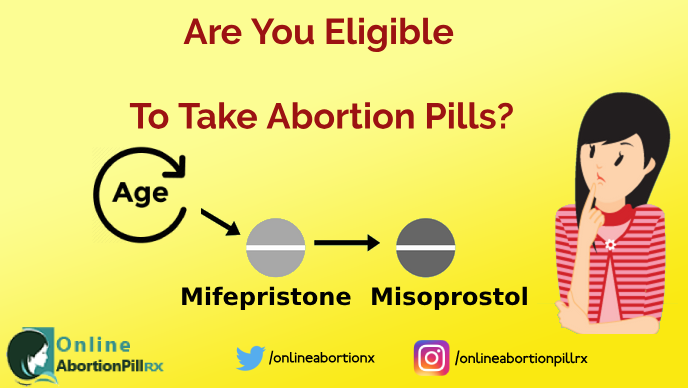 Are You Eligible To Take Abortion Pills? 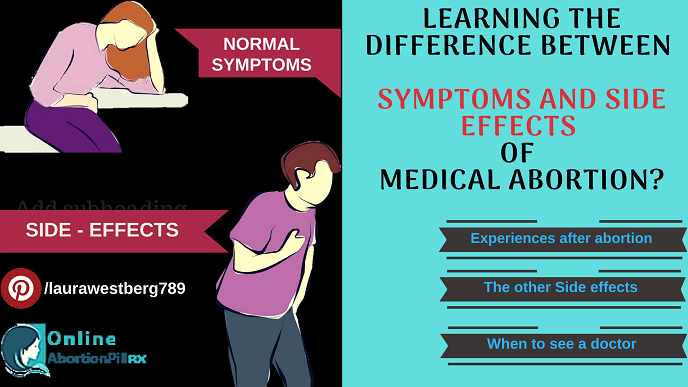 How should you take Misoprostol Vaginally? 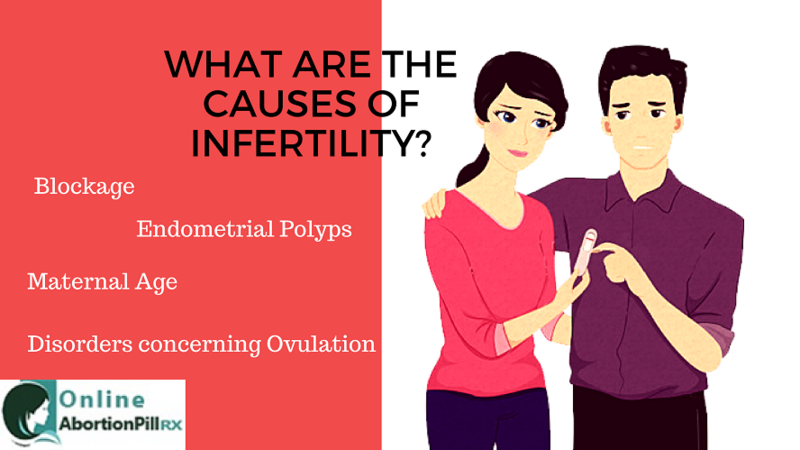 What Are The Causes Of An Infertility? 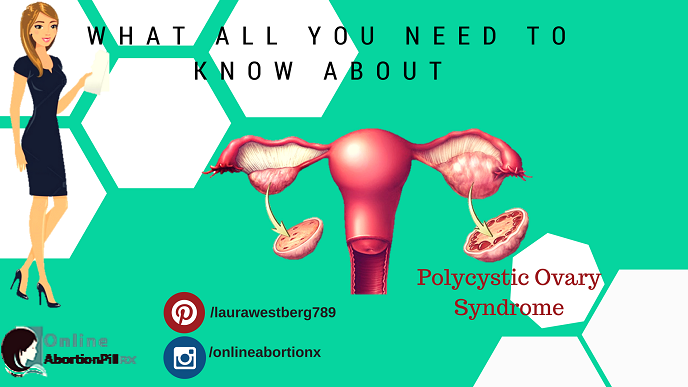 What All You Need to Know About Polycystic Ovary Syndrome (PCOS)? 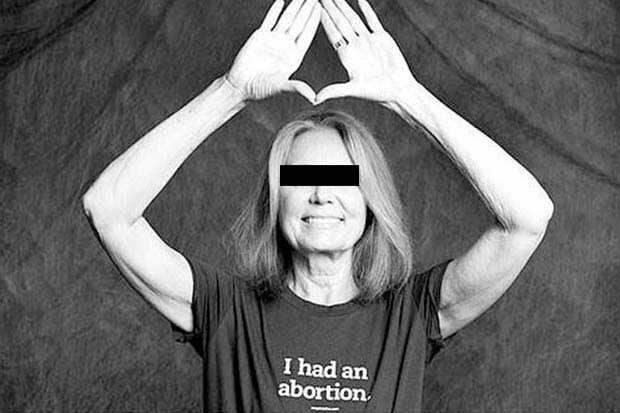 How can you confirm a successful abortion? Subscribe to our blog to get latest news on women healthcare.